Most of our readers have been asking for a budget smartphones list. And this time, we are focusing on the under PHP 5K-tier phones. Disclaimer: We are listing down the smartphones with the best features to offer at this price range and in no particular order. 1. 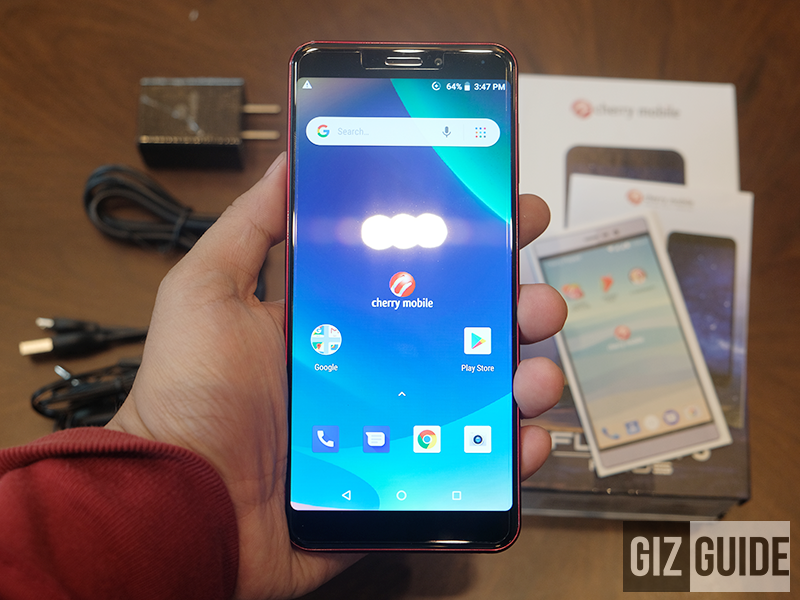 Cherry Mobile Flare S6 - It boasts of MediaTek 64-bit MT6737quad-core processor with Mali-T72- GPU that's normally found on PHP 5K above smartphones. It features 5-inch HD display with 2GB RAM and 16GB expandable internal memory. Flare S6 has a nice battery of 2,600mAh. It sports 13MP cameras on both rear and front. All of these for only PHP 3,999! 2. 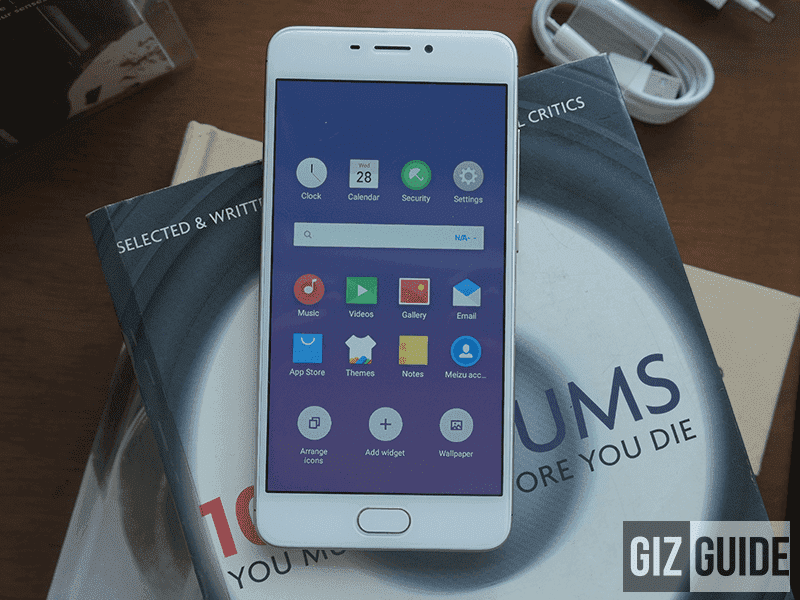 Meizu M6 - For just PHP 4,490 you get a 5.2-inch IPS screen display with 2GB RAM and 16GB internal memory. It is packed with 3,070mAh of battery with 13MP rear camera and 8MP front camera. It runs on the 1.5GHz 64-bit MT6750 octa-core processor and Mali-T860 MP2 GPU. 3. 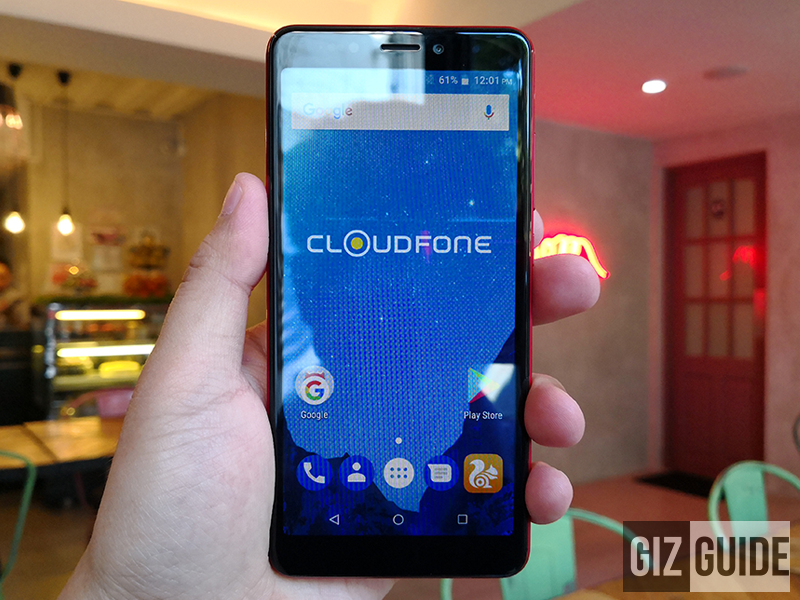 Cloudfone Thrill Boost 3 - This one features an 18:9 display and runs on 1.3GHz MT6580M quad-core processor with Mali-400 GPU. Thrill Boost 3 sports both 5MP cameras on rear and front. It has 1GB RAM and and 8GB memory expandable up to 64GB via microSD card. It retails for only PHP 2,999. 4. 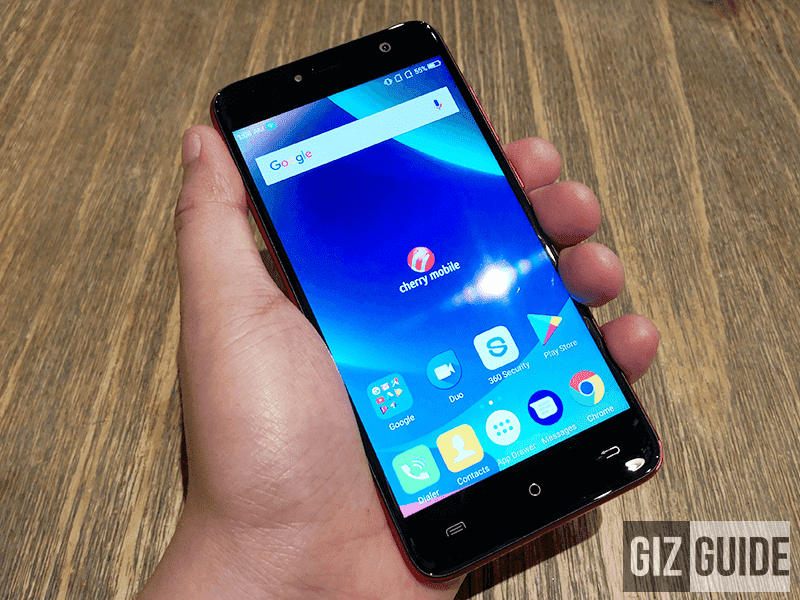 Cherry Mobile Flare P3 Plus - If you're looking for a smartphone with nice cameras and a full view 6-inch IPS display, you'll not go wrong with the Flare P3 Plus. It also runs on the Android 8.1 Oreo (Go edition) coupled with 1.3GHz MT6580 quad-core processor and Mali-400 MP2 GPU. It sports 13MP rear camera and 8MP selfie camera. You can get it for PHP 4,499. 5. 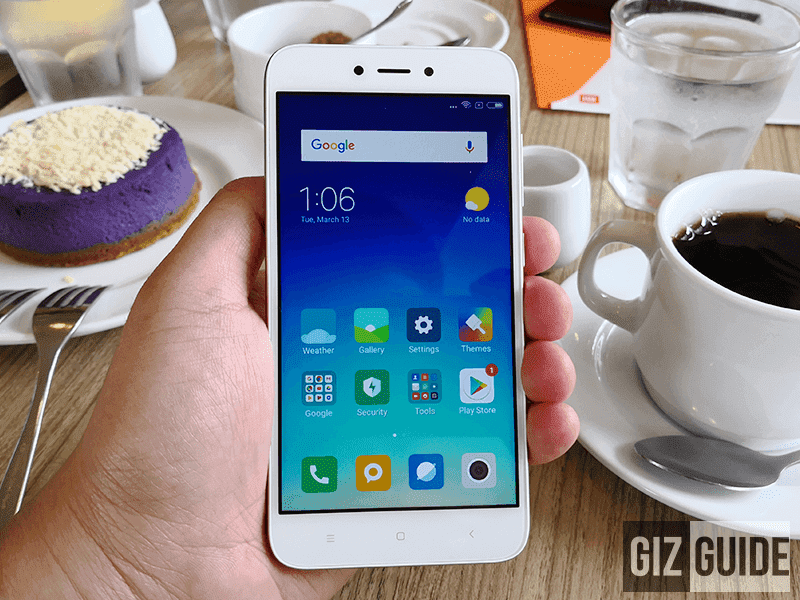 Xiaomi Redmi 5A - Xiaomi claimed that this is the best budget phone we have in the market. It has 2GB RAM and 16GB expandable internal memory. It runs on the 1.4GHz 64-bit Snapdragon 425 quad-core processor coupled with Adreno 308 GPU. It sports 13MP rear camera and 5MP selfie camera. You can get it for PHP 4,590 only. There you go! You don't have to measure up to more than what your budget can buy. 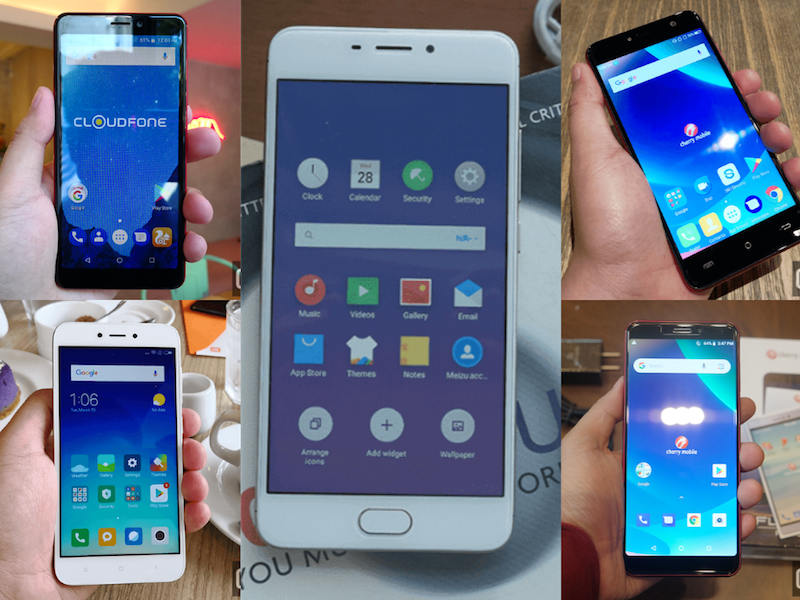 These smartphones has just the right features you need. If you want a full price list, you can head to Android Zone's website for easy browsing of smartphone choices that are fit on your budget!